Over the weekend, I was shopping at a large warehouse store. I don’t want to get into which one, I’ll just say it wasn’t Costco. For anonymity’s sake, let’s just give it a man’s name. How about Sam. Also, instead of a store, let’s just refer to it as something else. Let’s call it a club. Anyhow, I was in “Sam’s Club” over the weekend, when a gentleman in a Direct TV shirt approached. “Sir, did you hear about the event we’re having this weekend?” he asked. “Yes,” I said trying to walk away. “I think you’re being too liberal with the word ‘event,’ I replied. “It’s a big sale,” he said. Eventually, I was escorted from the store. It was by my wife and it was after we had finished shopping, but still, I was escorted and that’s what I’m trying to get at. I was pretty riled up all the way home. I polished off half a massive thing of chocolate-covered coffee beans just to try and calm myself down, but when I turned on the television it just made my heart start racing again. The word event was being used again, only this time, instead of being used to improperly hype something up, it was being used to minimize something drastic. A heart attack is not an event. If I had a heart attack, I wouldn’t tell my doctor, that I just took part in an event. I decided to look the word ‘event’ up in the dictionary and then write three letters: One to Direct TV, the other to the drug-maker and another to the dictionary (they should be out enforcing their definitions, not sitting around in their posh offices). However, I looked up the word “event” in the dictionary only to be shocked at the definition. 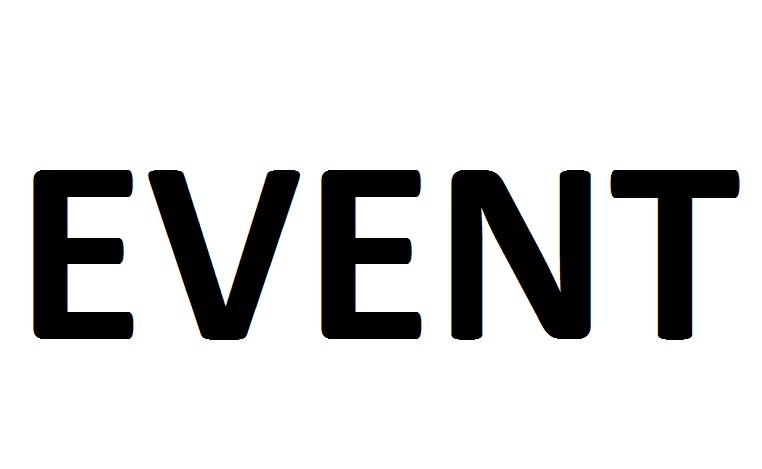 It was then I realized, the word ‘event’ is so generic that it can be manipulated to mean almost anything. I did some research and here are five ways in which people are likely using the word event to deceive you. My time reading this is an event. Good event, bad event, or sarcastic event? Your post will become an event eventually , I think .